Browse foot terms that start with 'Q' and view definitions. 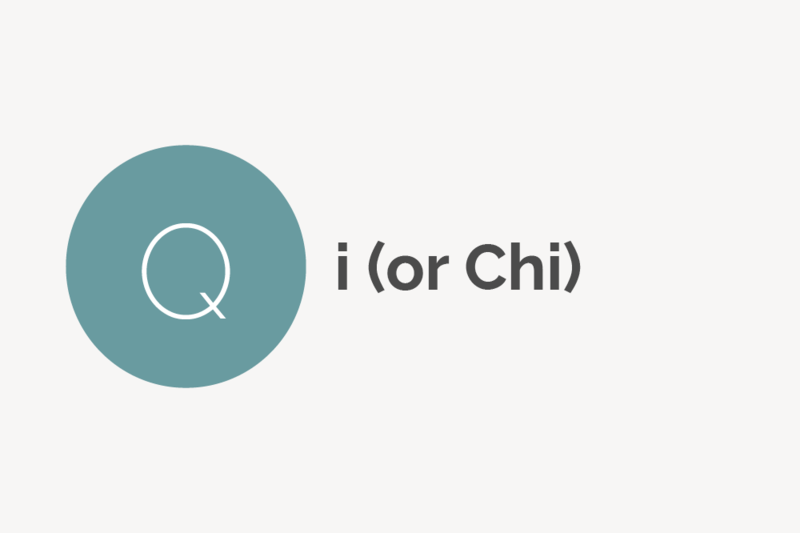 Qi (sometimes spelled Chi) is a Traditional Chinese Medicine (TCM) term that refers to the body’s vital energy. Acupuncture and acupressure are therapies that serve to reduce qi blockages in the body to help with healing and pain relief.